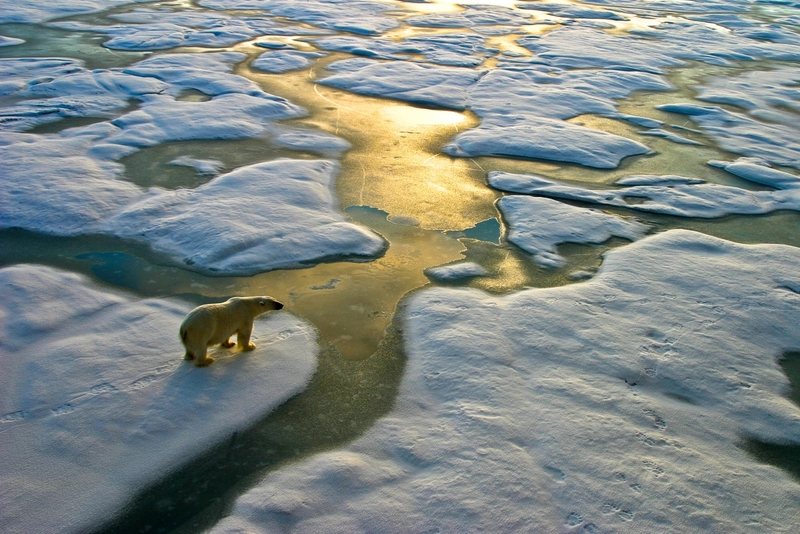 Climate change is a rapidly growing global concern. Therefore, new, more stringent regulations to reduce CO2 emissions will be introduced to allow a massive deployment of distributed energy resources, including the incorporation of electric vehicles. Electrical distribution utilities will therefore face problems in managing their networks and will need to adopt new solutions. This paper offers modern strategies for leveraging smart grid and microgrid tools, as well as more environmentally-friendly switchgear, and a circular economy approach, in order to help electrical distribution utilities meet and exceed regulatory targets toward a low-carbon future. Download now!